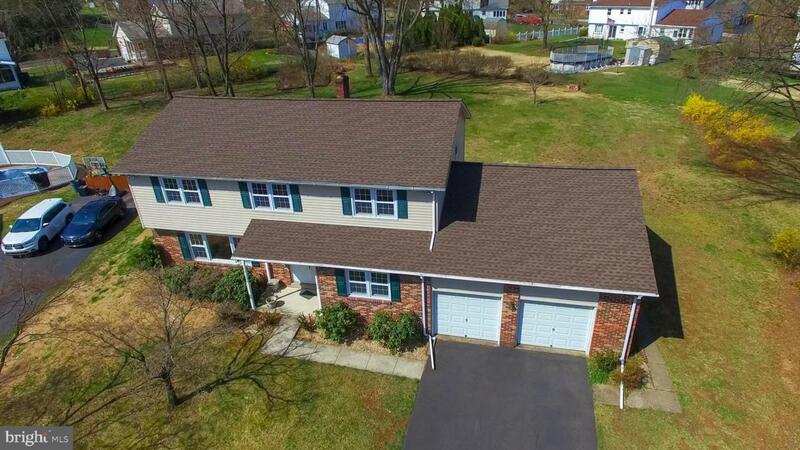 Extraordinary opportunity to own a five bedroom two and a half bath colonial in desirable Gravel Hill Farm in Upper Southampton. 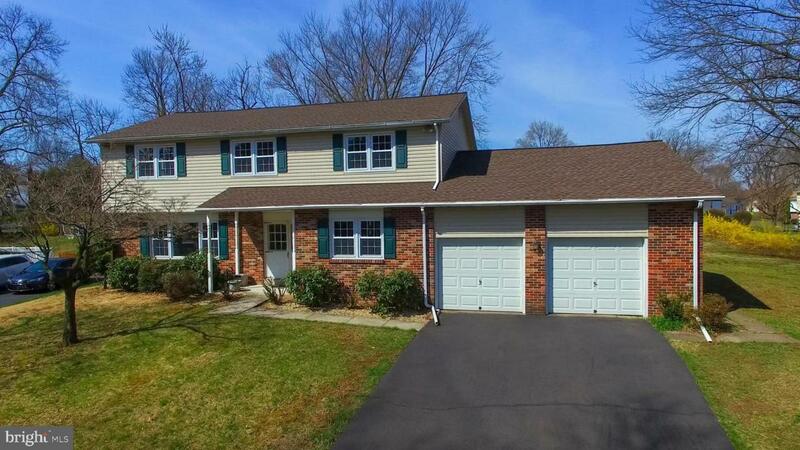 This home is exceptionally well-maintained and clean. A large double-door entry leads to the foyer with beautiful hardwood flooring, to the left enter into the bright and spacious formal living room. The dining room is located to your right from the foyer and has a newer chandelier. The kitchen has just been completely updated to include granite counter tops, solid wood cabinetry, stainless steel appliances with warranties and a new luxury plank waterproof floor. The kitchen provides an eat-in area with views out into the deep backyard. The family room has an egress out to the back yard as well as a stately wood burning fireplace. There is also a convenient powder room on the first level with a new sink and faucet. The first floor laundry room also shares the luxury plank floors that the kitchen does. This room also provides an egress onto the peaceful back porch. The over sized two car garage can be accessed by the back porch. Downstairs you'll find a freshly painted floor and block wall with a bilco door egress. Upstairs you'll find recently finished hard wood flooring in all of the bedrooms. There is a large master bedroom with 2 closets, one of them being a walk-in as well as a master bathroom with stall shower. 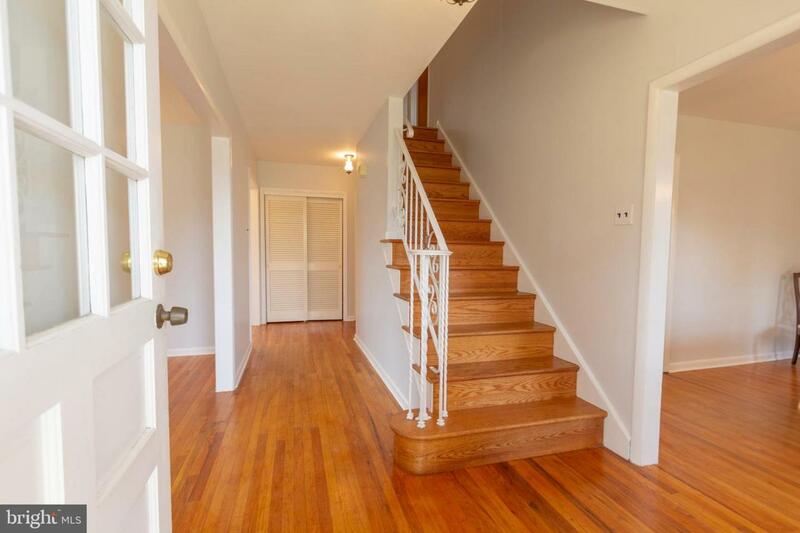 Four additional bedrooms, a hall bath and hall closet round out the second floor. There have been many original builder upgrades to the home including: exhaust fans in all three bathrooms and one in the family room, a ducted kitchen exhaust fan, Four additional feet were added to the porch and garage, six inches of insulation in ceilings - recent upgrades incluse a brand new roof in Dec. 2018, all carpet removed and hardwood flooring refinished, entire home has been painted, electrostatic air filter for the forced air system, a money saving tankless water heater. This is a lovely spot in the neighborhood and the road is far less traveled than others. Home is absolutely ready to go. 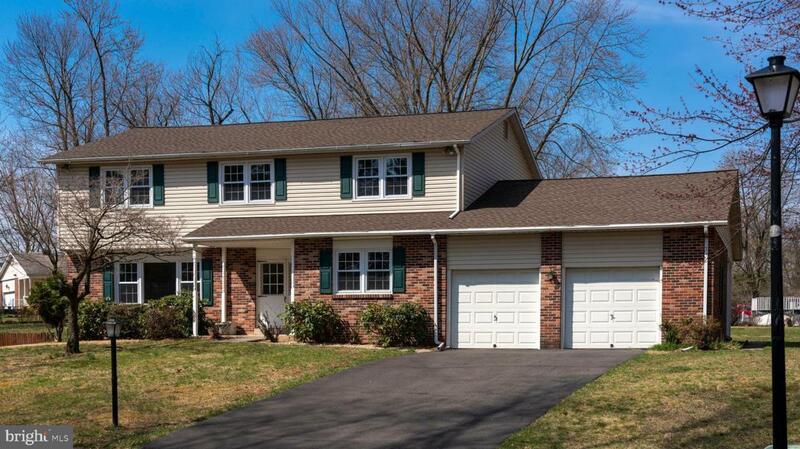 Close to shopping and travel while maintaining a quiet suburban setting.